What works for us? Which are the really effective Google Ads strategies? How to optimize our website? And how to improve its security? What are the best e-commerce practices? 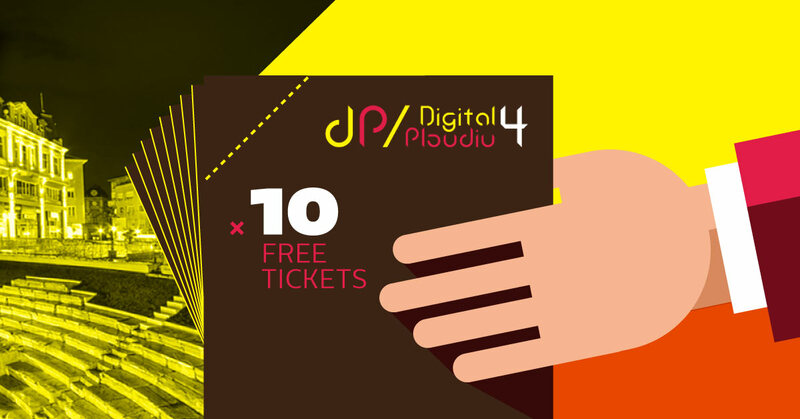 You can find answers of all these questions by attending the Digital4Plovdiv, conference that will take place on 30th November in Plovdiv (Sankt Peterburg hotel). The event will gather together professionals from all over the country who will delve into the latest trends and best practices in online marketing and e-commerce. 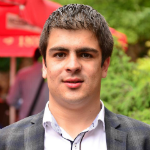 During one of the lectures our managing director Lyubomir Rusanov will talk about one of the hottest web topics for the last few years - “Internet security!” and discuss if we can handle the issue by ourselves. We are about to experience a very exciting day because we will talk about everything concerning hosting-solutions and the digital world which you find useful. In the end, there will be a Networking Cocktail Party where you will have the chance to talk in a more informal setting with the speakers and the other participants. We ended up having quite a lot of tickets so we decided to make 10 of you happy. To win one of them you need to leave a comment below the article and point out 3 important factors which you consider vital for your digital presence. We look forward to reading your answers until 12.00 h on 24th November, then 10 of you will be lucky to win as selected on a random principle.